Are your upholstered surfaces looking a little worse for wear? Has your couch seen better days? If so, you should consider giving the upholstery cleaning Lambeth company a call. We at Lambeth Cleaners have been helping people to give their upholstered furniture a new lease of life for many years and we would love to help you too. Our team of fully trained SW9 cleaners have the skills and expertise to make your fabrics look like new for a very low price. We always pride ourselves on our fantastic workmanship and attention to detail, which is why our clients come back to use our services time and again. If you too need our help and want to get your fabrics looking fresh then give us a call on 020 3743 0205 right now. A member of our team will provide you with a free estimate on our great range of upholstery cleaning Lambeth services. We know that you won’t be disappointed with our service or our prices. Each of our clients will get a different quote from us as we operate a completely bespoke and flexible service which is tailored to your unique needs. Why pay more when we can offer the best service at the lowest rates? 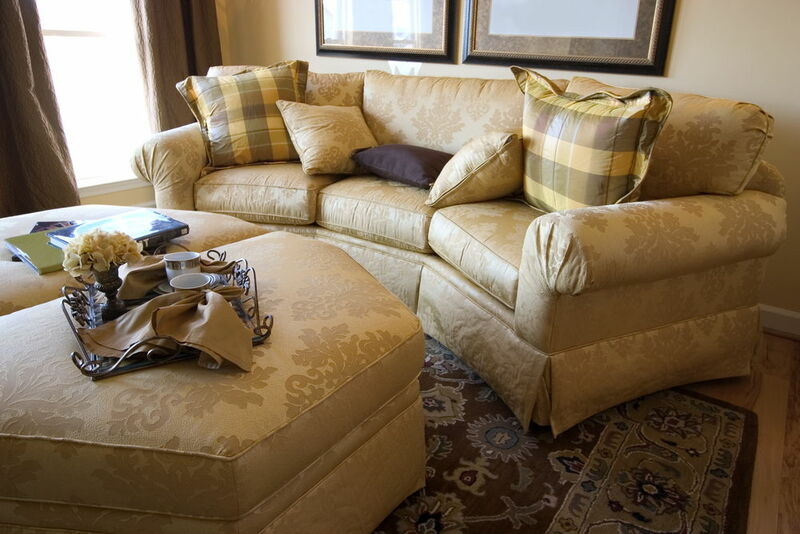 Upholstery often goes unnoticed around our homes and it is literally a part of the furniture. We put these things through so much but yet we never think to have them cleaned. Often we simply throw away our sofas when they are looking a little tattered which is a waste of hundreds of pounds. As these items are such a large investment, it makes sense to have a professional upholstery cleaning company Lambeth to take care of them every once in a while. People are amazed when we transform their dull, smelly fabrics into looking brand new. They often forget the vibrancy and excellent feel of their upholstery and consider that a cleaning service SW4 would be expensive and time consuming. We pride ourselves on keeping our rates low which is why we are so different to many other upholstery cleaning firms out there. Of course, there are health risks from keeping your upholstery untended to as well. 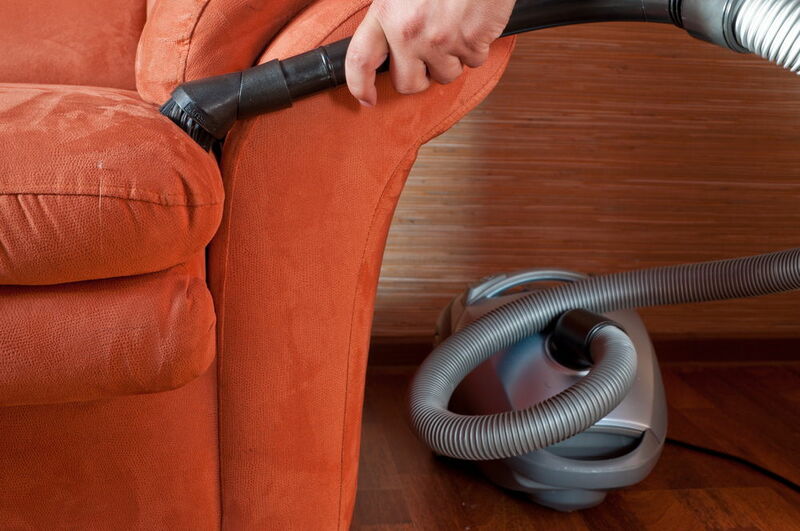 With all of the dust and dirt that accumulates in sofas, we can easily pick up respiratory illnesses. For some people this may just mean sneezing every now and again whilst for others it could provoke asthma or other illnesses. Do not risk you and your family’s health and get your upholstery cleaned today. So if you are sick and tired of your fabrics not looking at their brightest then why not give us a call? Our SW9 carpet cleaning services are cheap and effective and will breathe new life into your tired looking and smelly fabrics. Our cleaners Lambeth take every care when it comes to their work so that you can be sure of a first rate job every time. Call us right away on 020 3743 0205 and we will gladly provide you with a free quotation based upon your unique upholstery cleaning SW9 needs. Lambeth Cleaners are the name you can trust when it comes to upholstery cleaning and we have a long list of satisfied clients to prove it. If you too would like to reap the benefits of a comprehensive and flexible upholstery cleaning service then do not delay and get in touch with us right now. We are sure that you will love our excellent services and low prices. Why spend so much on a sofa or chair set that you don’t look after? Protect your investment and call us today.